Our roofers at American Home Contractors provides the best roof replacement and repair services you can find in the New Jersey area. From our experienced professional roofers to our high quality roofing products, we are certain we can take care of your roofing needs. Purchasing a new roof is one of the biggest decisions you’ll ever make for your home, so it’s important that it’s done right and that you have someone standing behind the work for years to come. Choosing American Home Contractors is your assurance you’ll be dealing with a quality, reputable, dependable, and professional contractor. Don’t trust your biggest asset to just any contractor. American Home Contractors is GAF Master Elite and your best and safest choice! 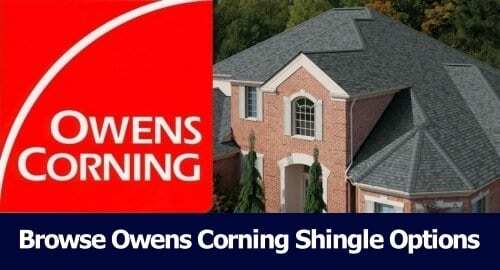 Click on the links below to view shingle colors and options. American Home Contractors is proud to be certified as an Master Elite GAF Roofing Contractor. 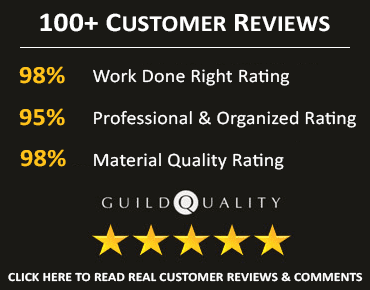 Because of GAF’s stringent standards, only the top 3% of all roofing contractors in the nation are qualified as Master Elite contractors! 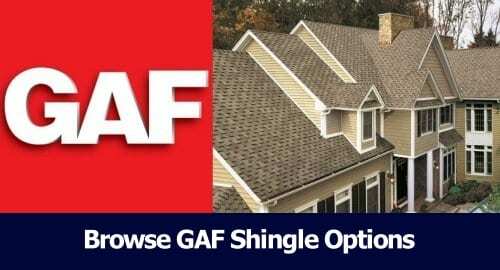 To ensure your total satisfaction, GAF provides American Home Contractors extensive training materials developed by GAF’s technical experts – allowing them to stay current in the latest roof installation techniques. Not all roofs need replacing! Our Roof Tune-Up offer can provide you with an immediate fix to your roofing concerns, which can help maintain and extend the life of your roof system. Because of our GAF factory-certified Master Elite status, the roof systems we install are eligible for special warranties — all backed by GAF’s financial clout as North America’s largest roofing manufacturer. After all, a warranty is only as good as the manufacturer that stands behind it. With a GAF roof, you know that you will be covered throughout the warranty period – without fail! Ask your project coordinator which warranty option would be right for your home. Replacing or repairing your roof is not something that should wait. When you work with the professionals at American Home Contractors, you can expect the best experience. If you have a roofing repair that needs to be performed, we will come out to your home and identify the issue. Once we know whether you have a torn shingle, leak, or another problem, we can work to get it repaired. Our roofers are true professionals and will get right to the issue and fix the problem entirely. If you need to have your roof replaced, we will remove all of your old roofing including the wood. We will then replace the wood and shingles to provide you with a beautiful, new roof. When you work with American Home Contractors, we provide you with the best service. We are the most experienced roofing contractors throughout the area. 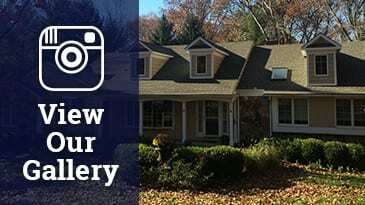 When we come to your home, we will assess your roof and make recommendations tailored to your roofing needs. We oversee the installation and repair process and guarantee your satisfaction. We repair and replace all types of roofing systems for your convenience. We also offer GAF roofing and Owens Corning roofing materials. To learn more about our roofing services, or to schedule a free, no-obligation consultation and quote, give us a call today or click here for our Quote Request form.